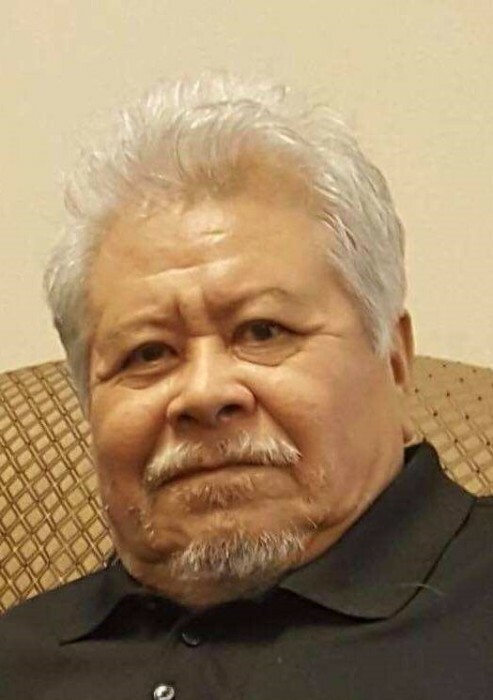 Candido Huertero, 77 years of age, of Houston, Texas, passed away on September 23, 2018. Candido was born in Mexico to Enrique and Petronila Huertero on July 17, 1941. He precedes in death his son Raymundo Huertero. Visitation will be held on September 27, 2018 at Unity Funeral Home Chapel, 7730 Boone Rd., Houston, Tx 77072 from 3:00 PM - 9:00 PM. Funeral Mass will be on Friday, September 28, 2018 at Unity Funeral Home Chapel, 7730 Boone Rd., Houston, Tx 77072 at 10:00 A.M. Following mass, procession will lead family and guests to Forest Park Westheimer Cemetery for burial. Unity Funeral Home staff extends their deepest condolences to the family at this difficult time.